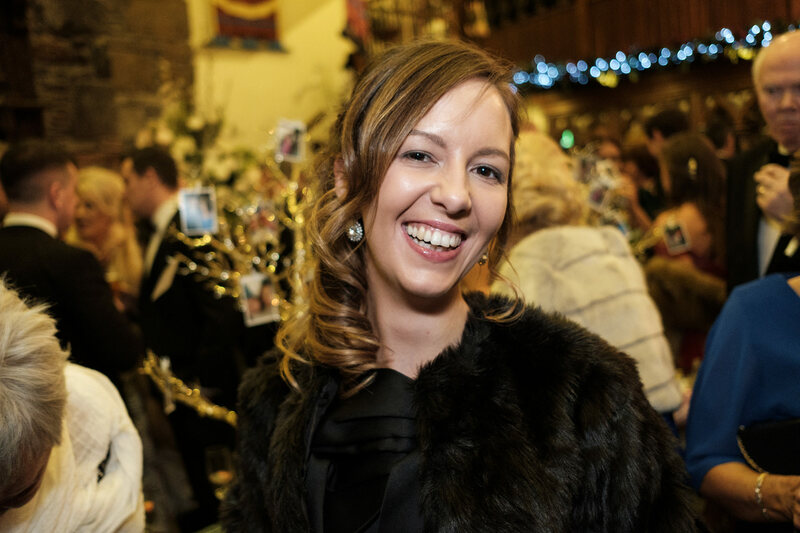 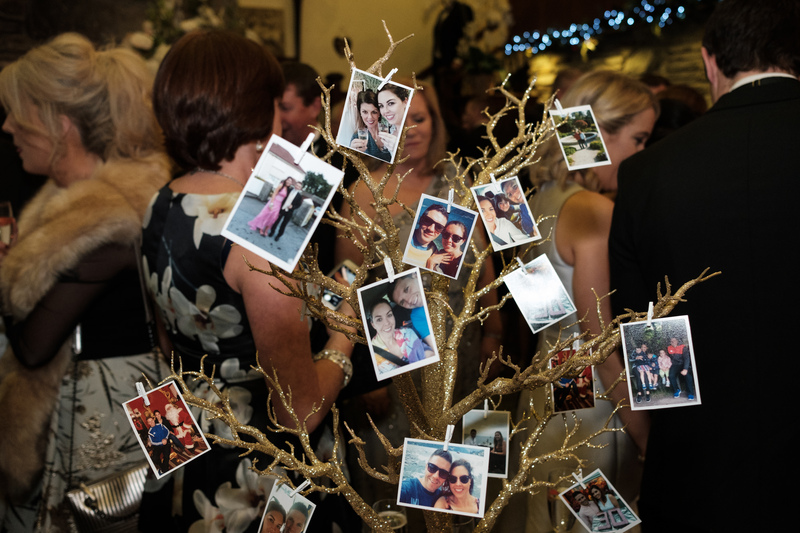 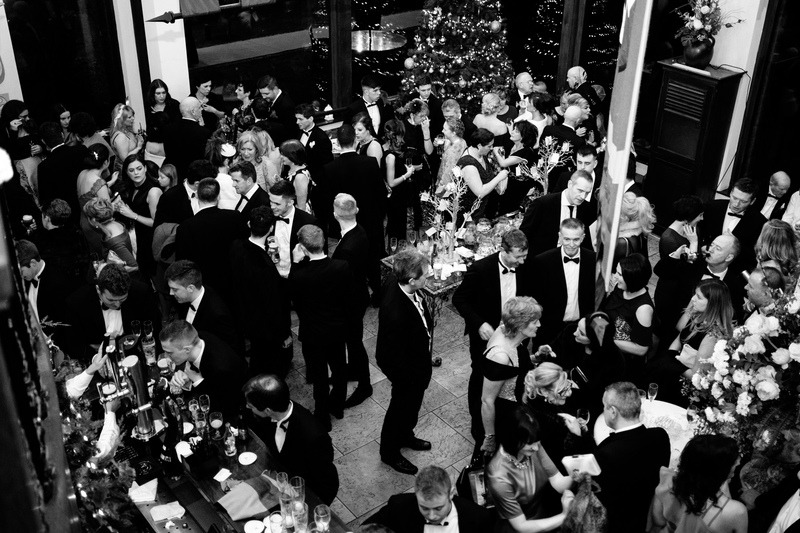 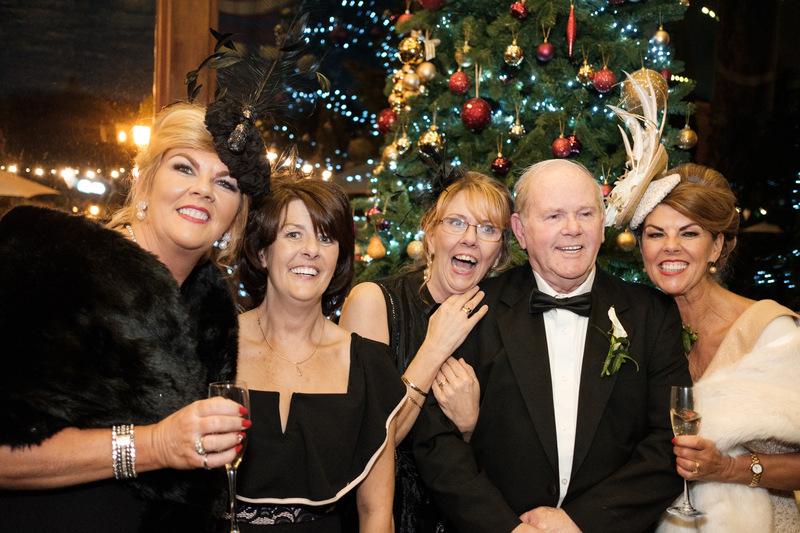 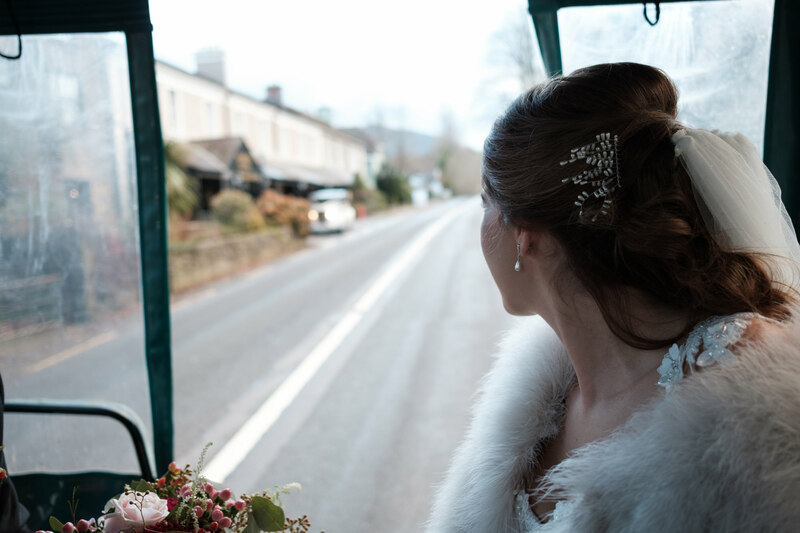 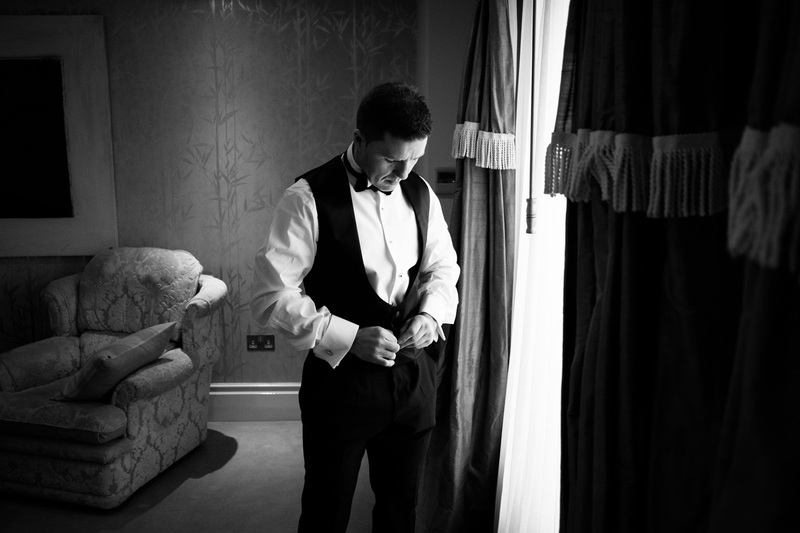 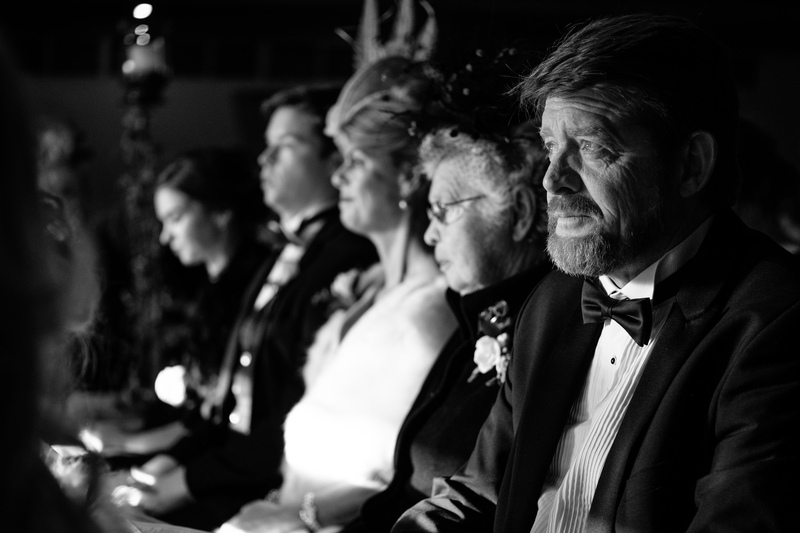 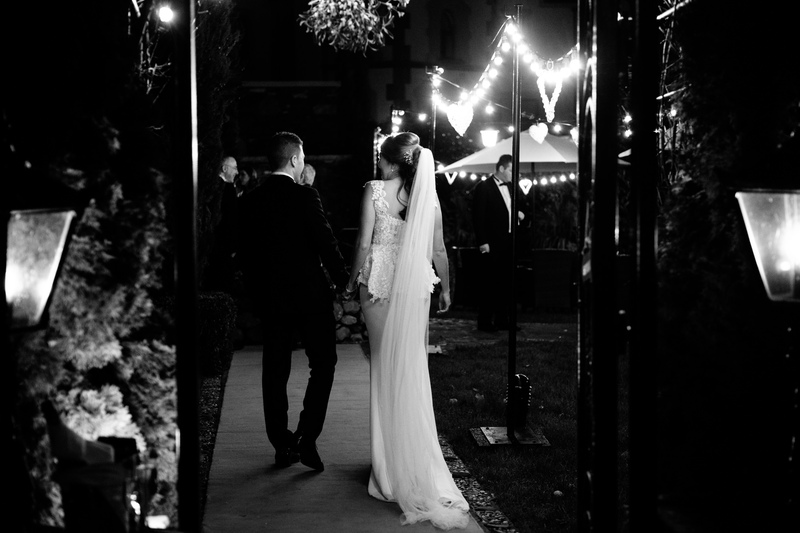 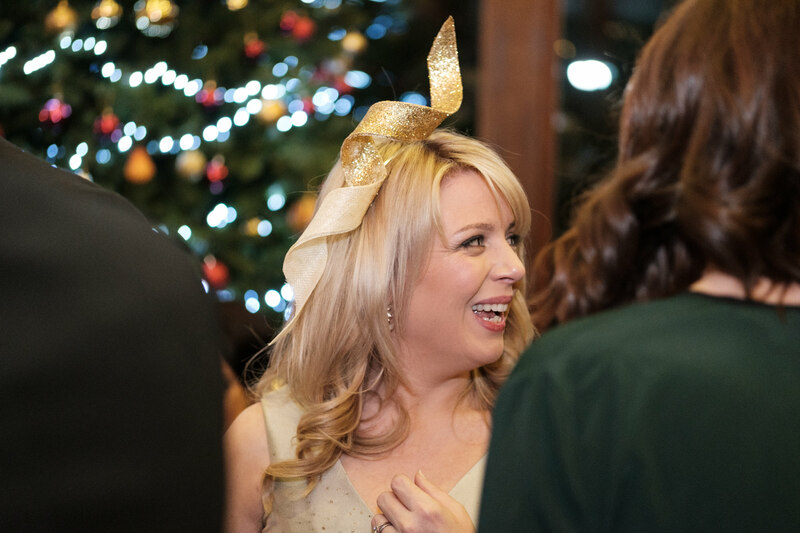 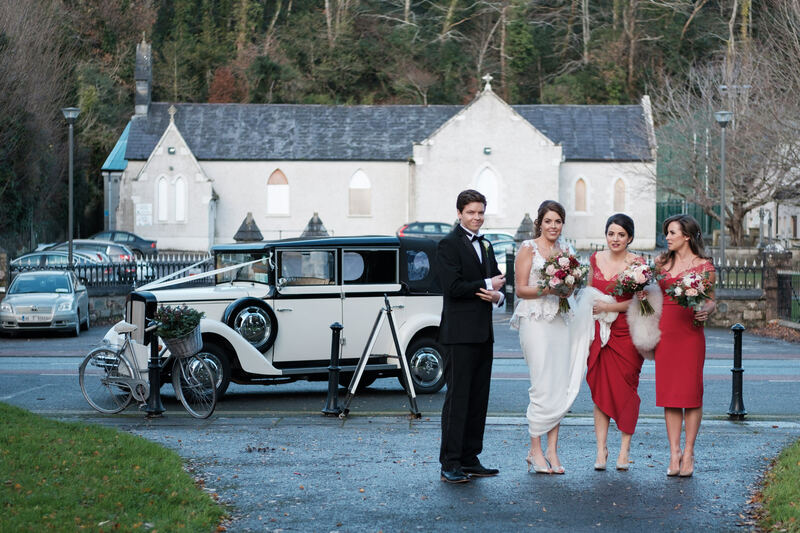 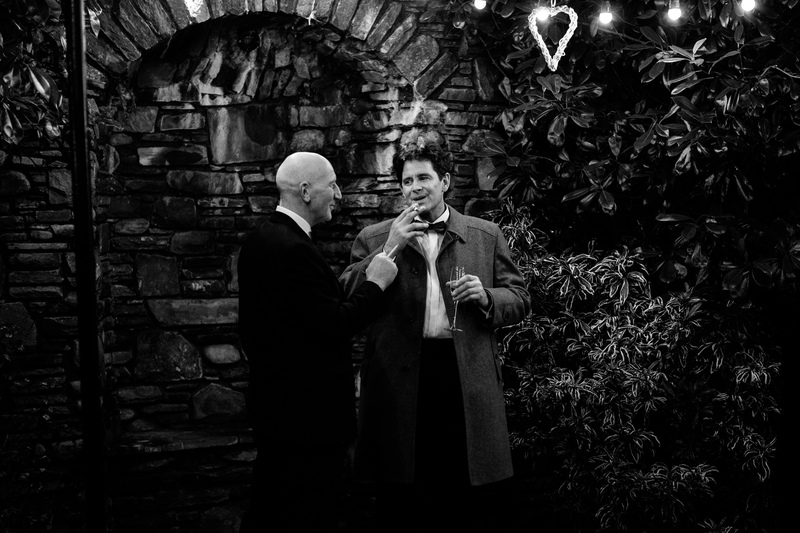 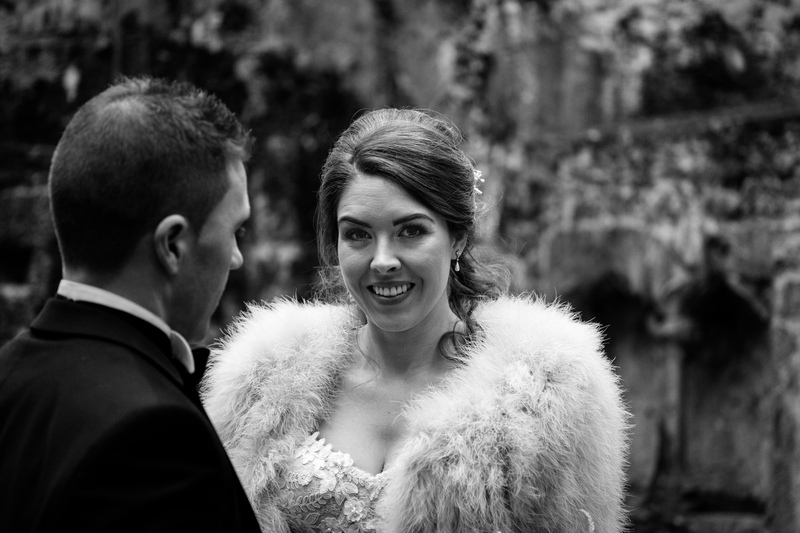 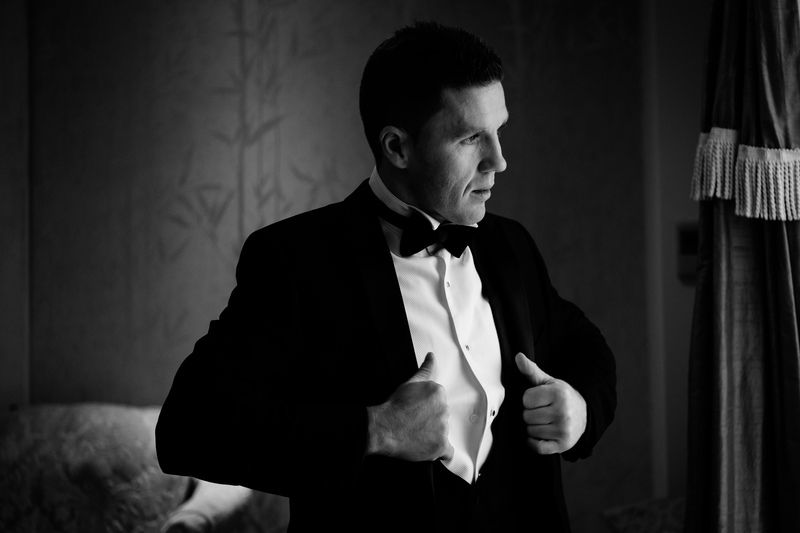 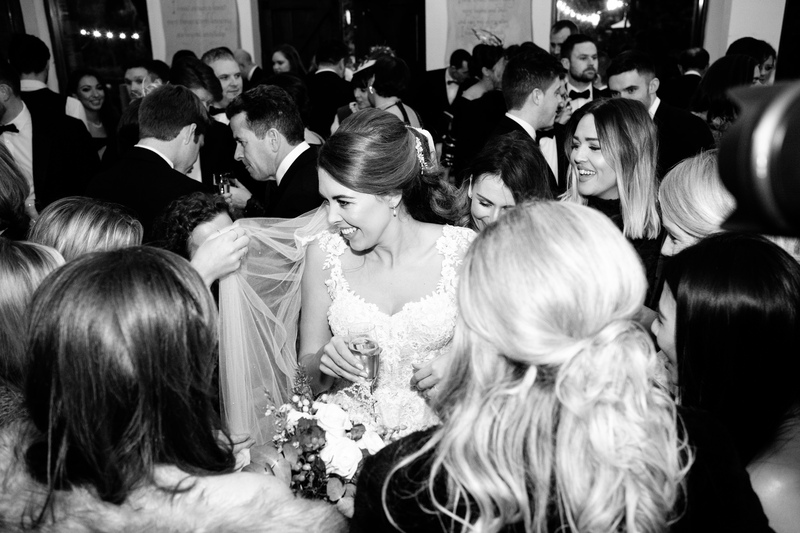 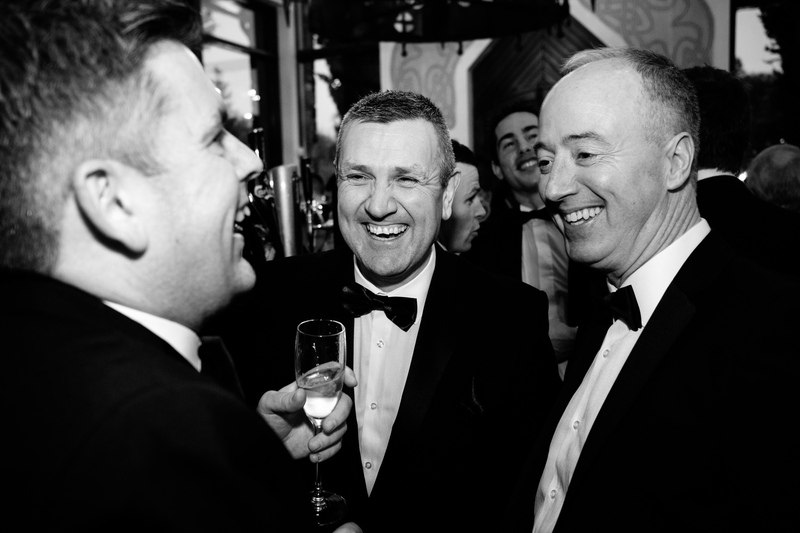 What a fantastic winter wedding in Killarney last year! 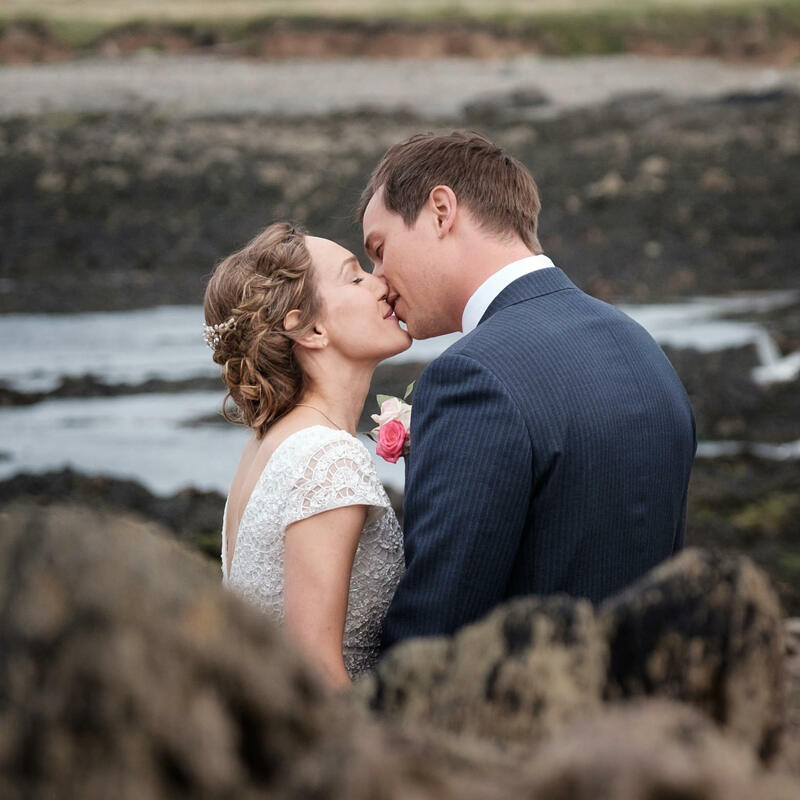 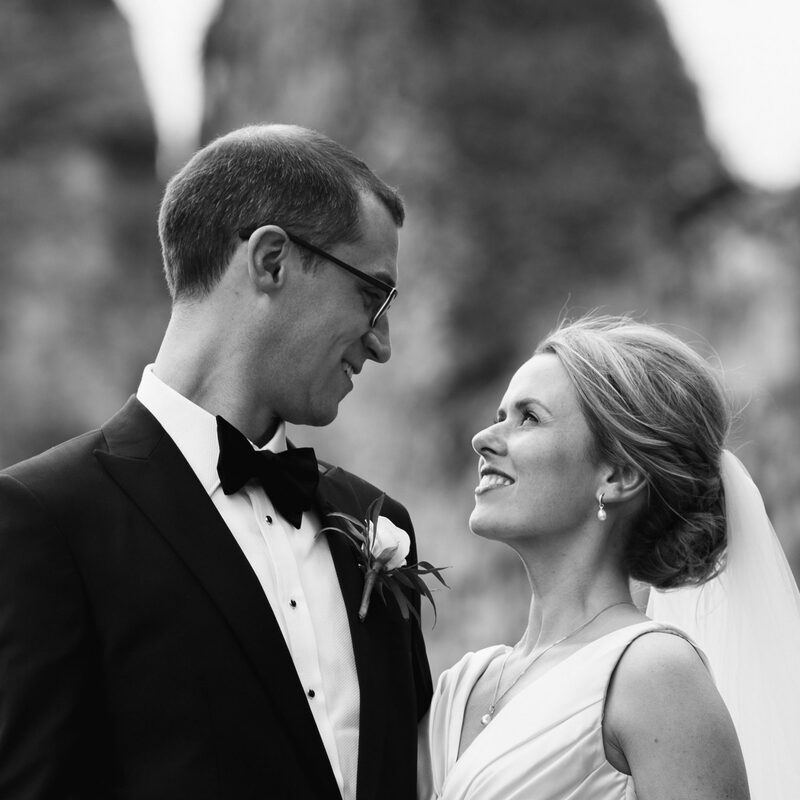 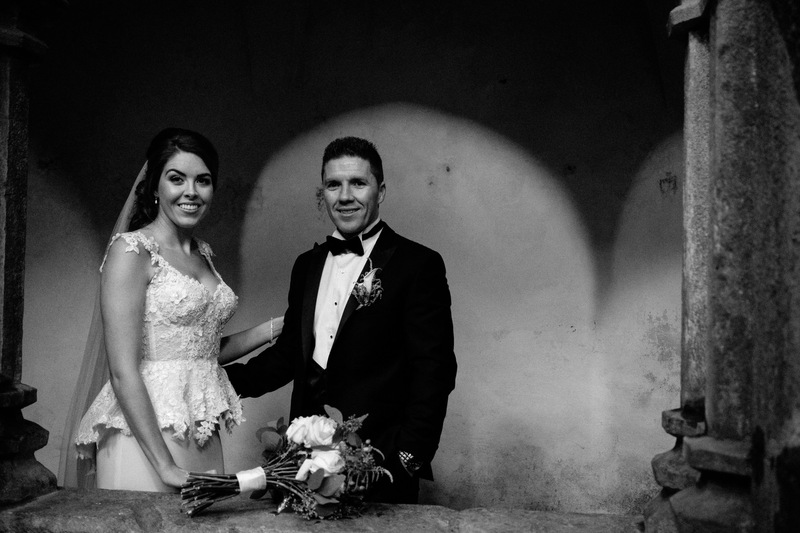 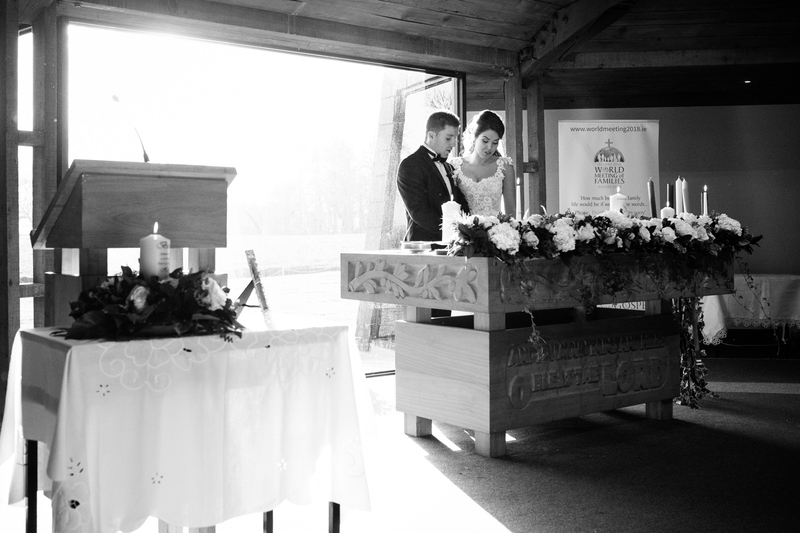 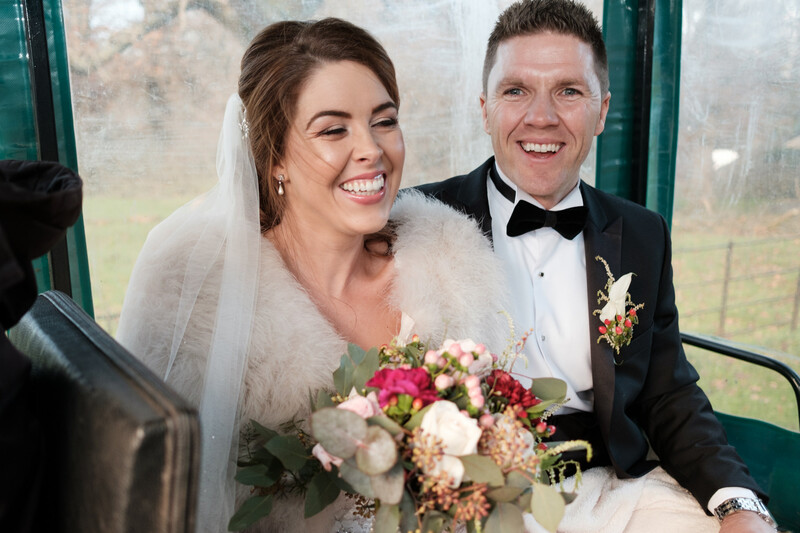 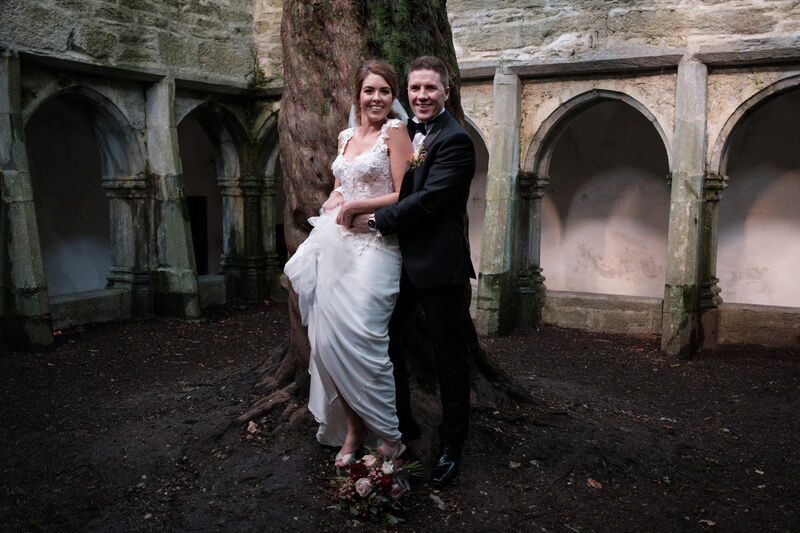 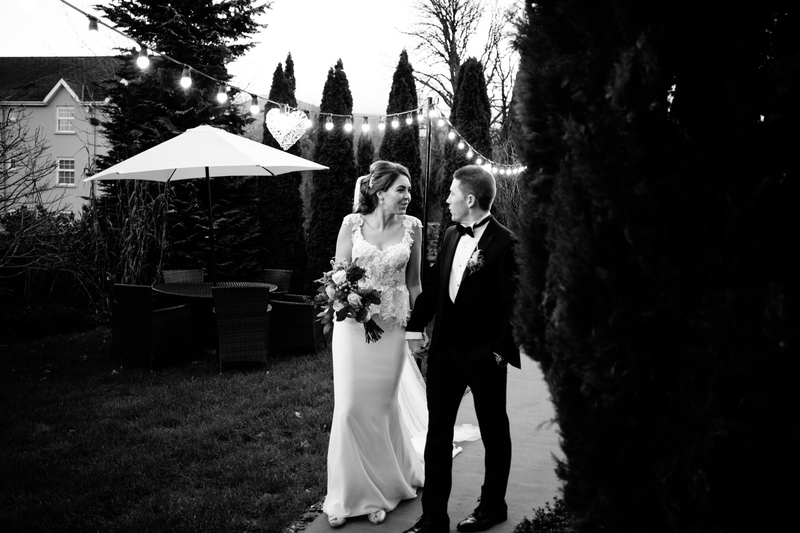 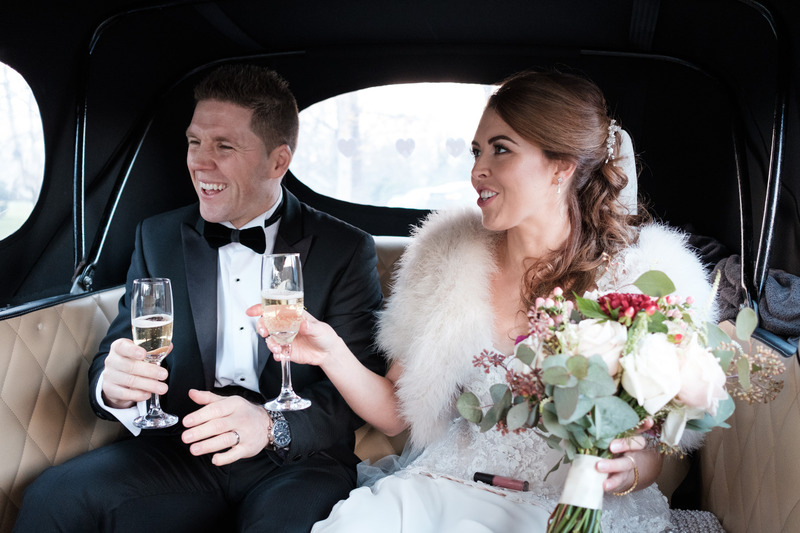 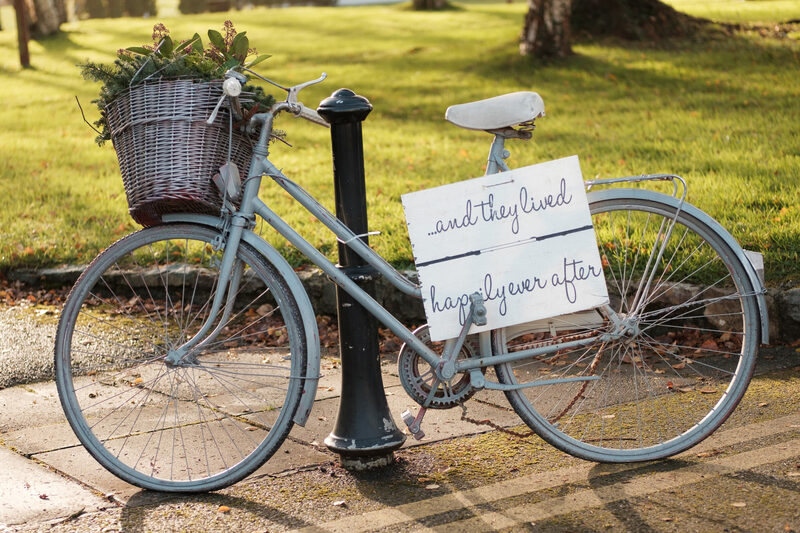 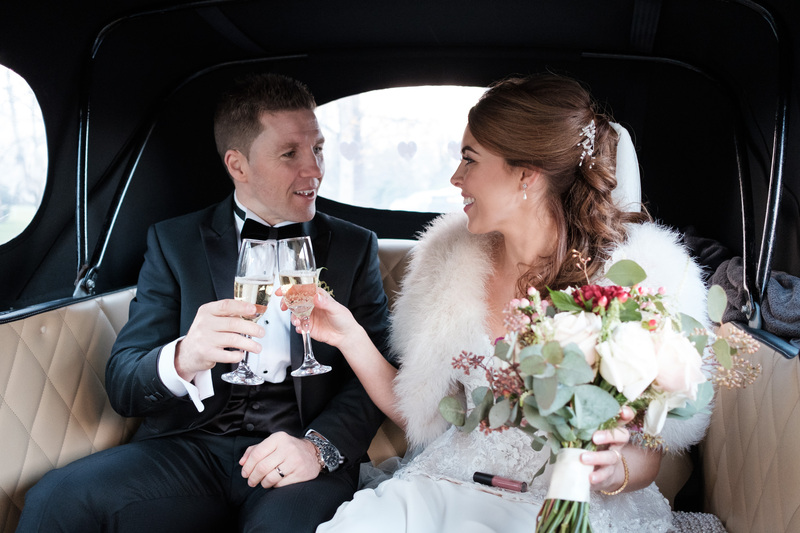 Jessica and Colin travelled from Cork to Killarney to get married. 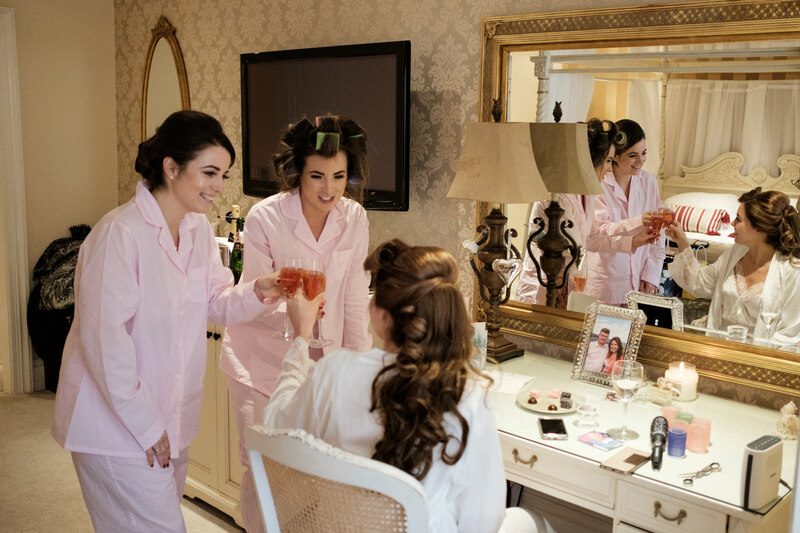 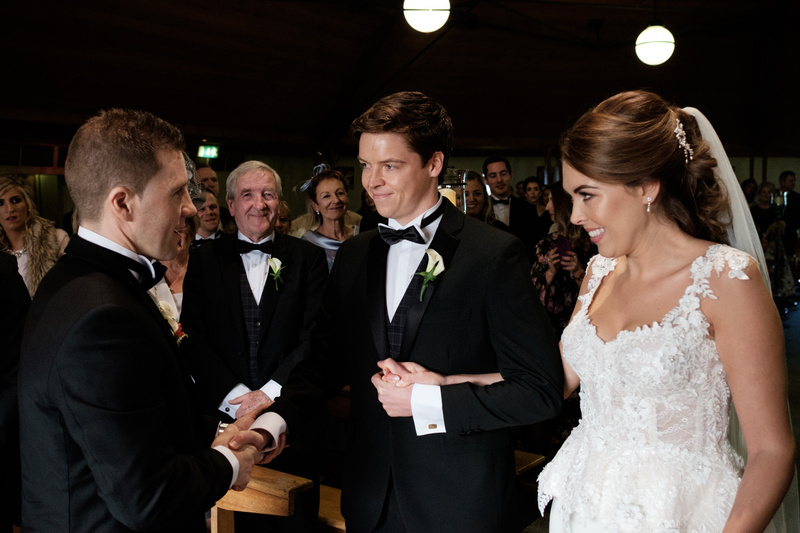 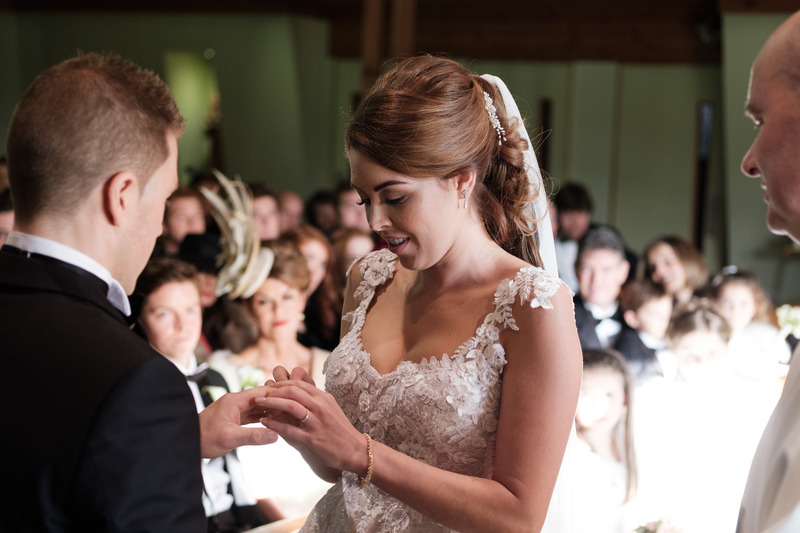 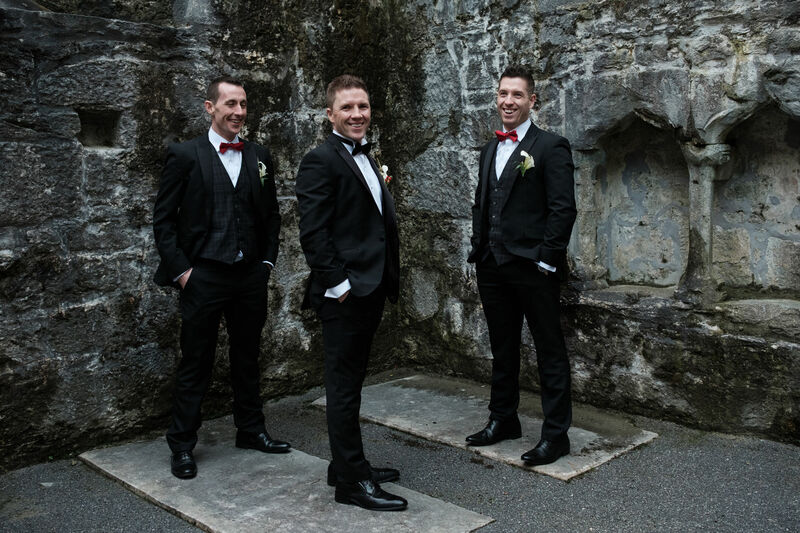 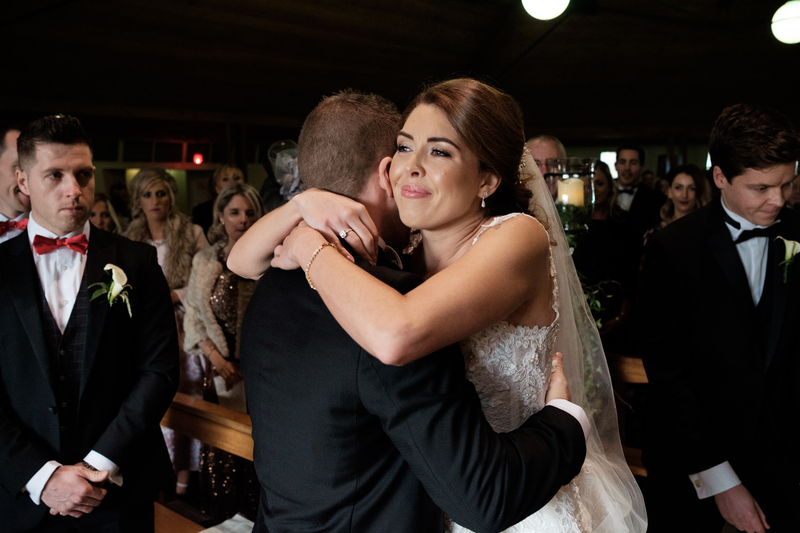 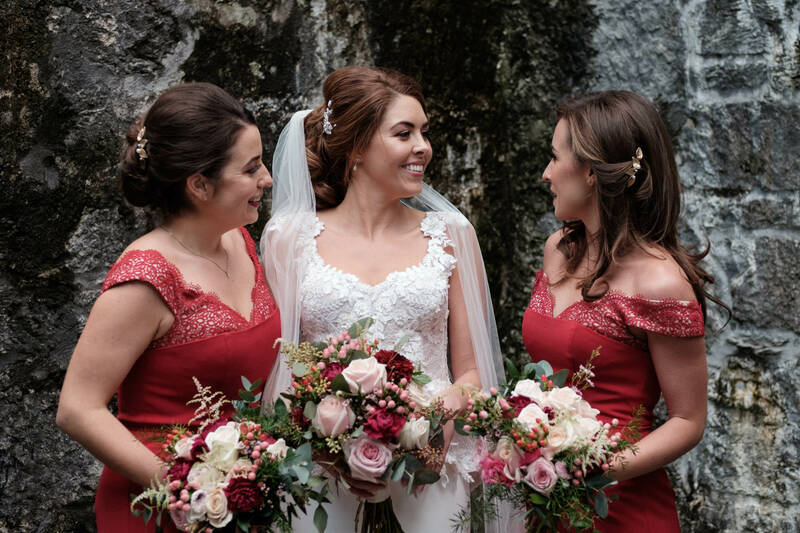 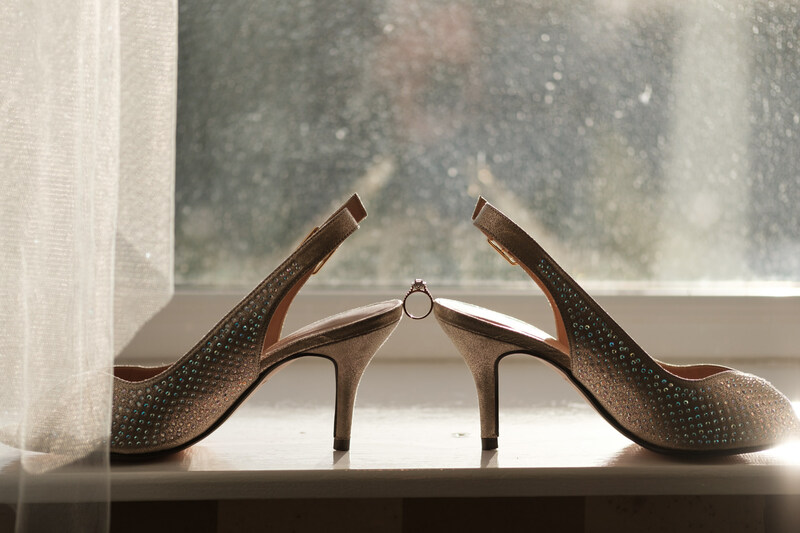 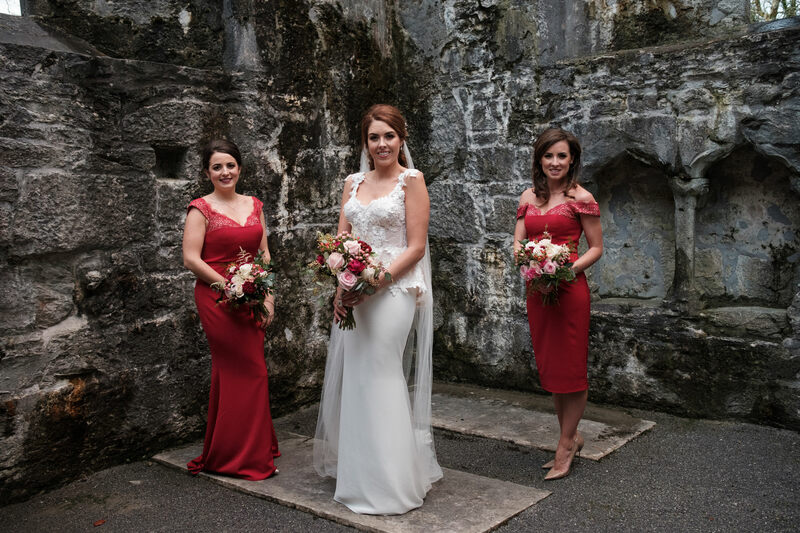 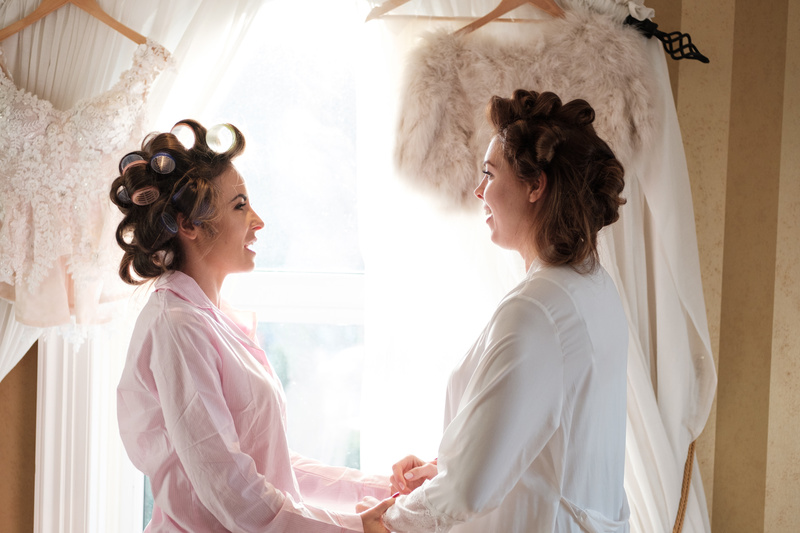 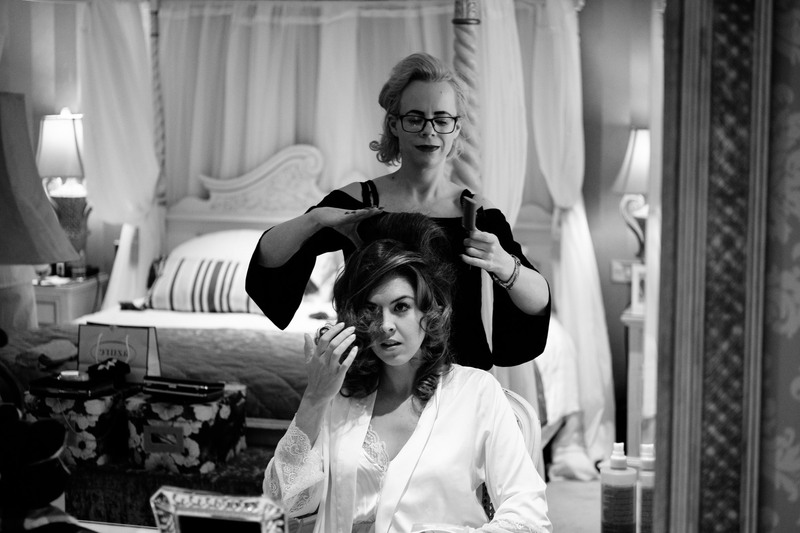 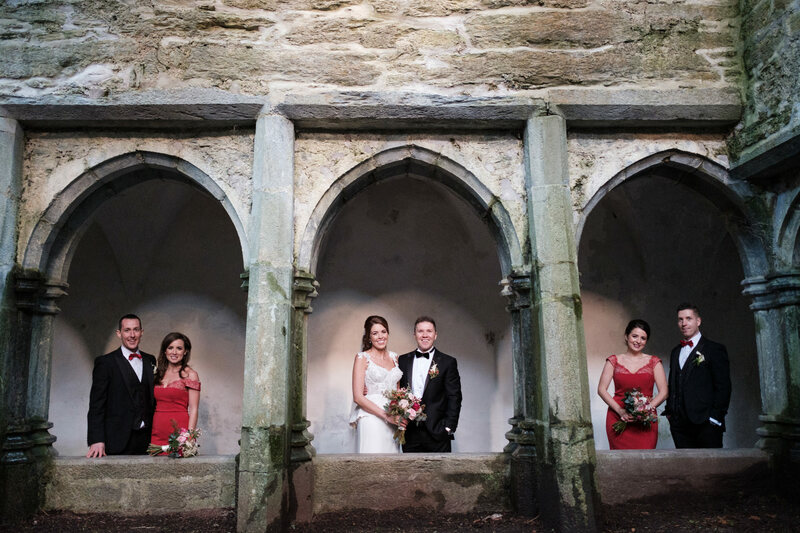 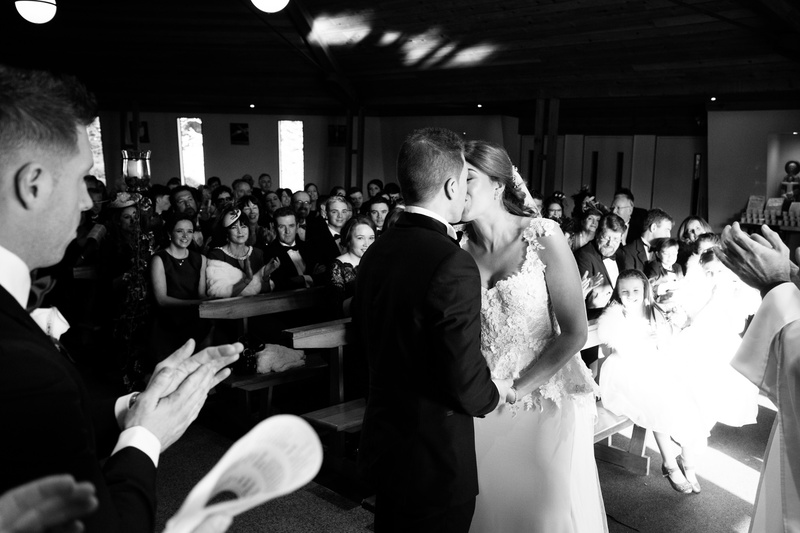 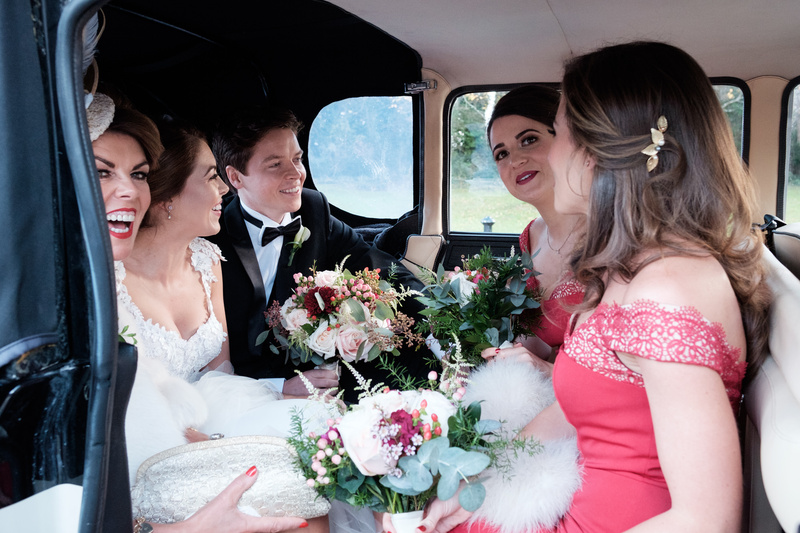 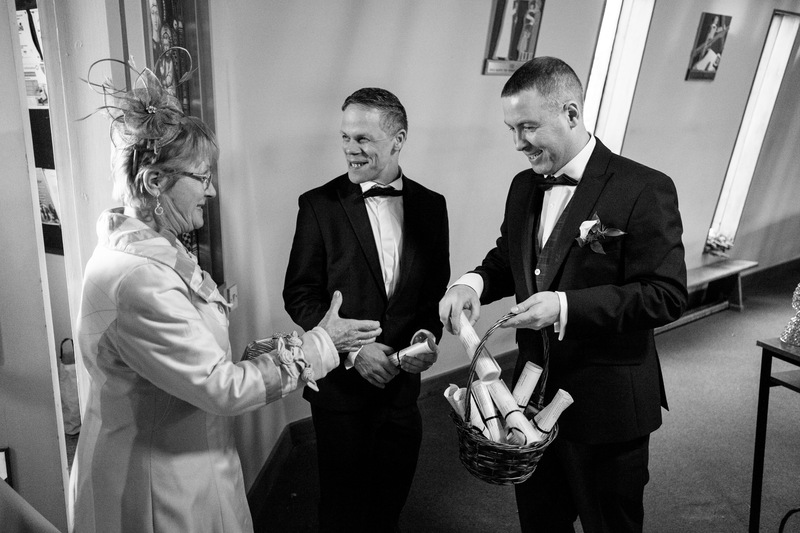 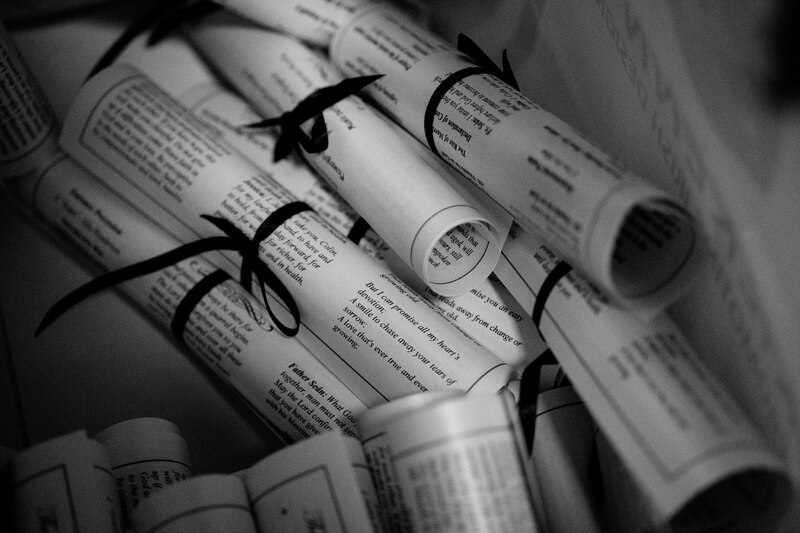 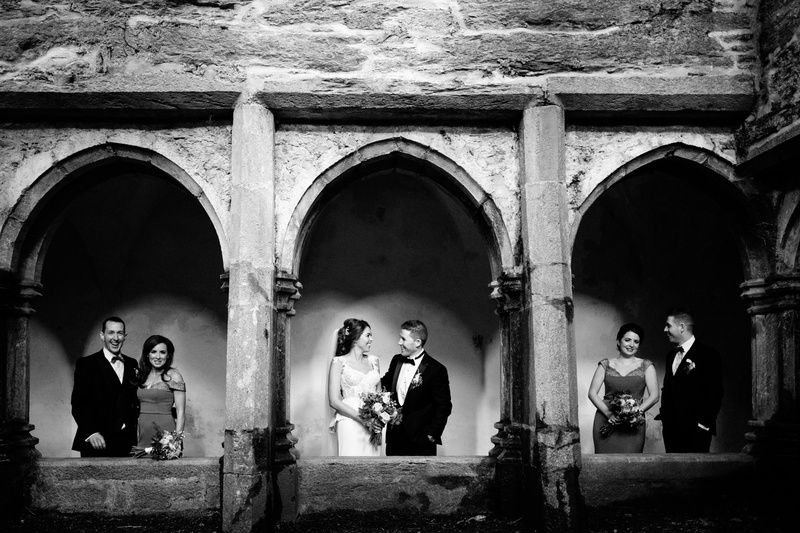 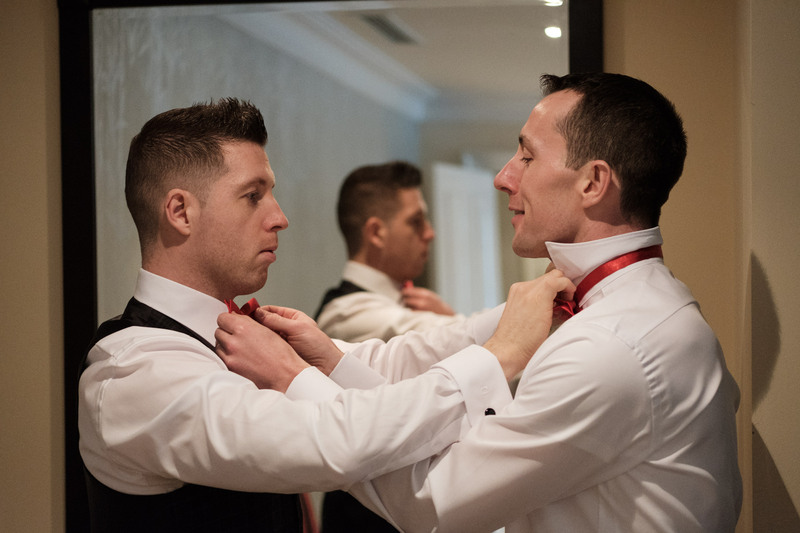 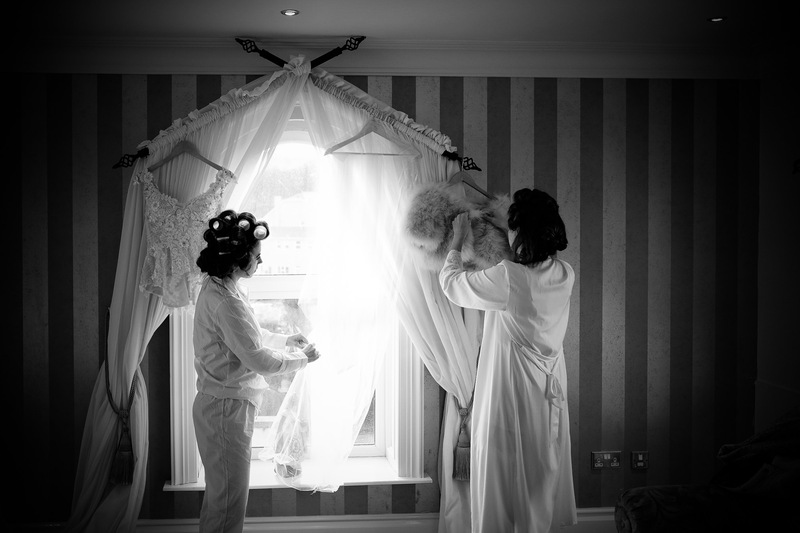 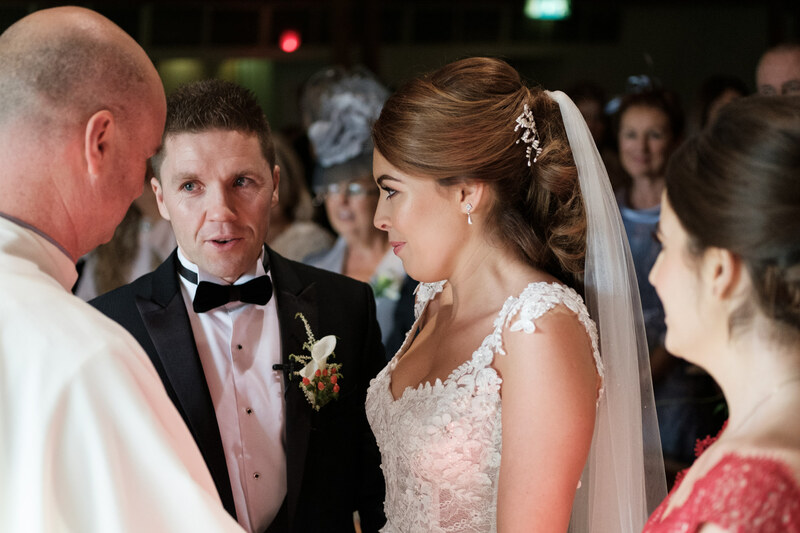 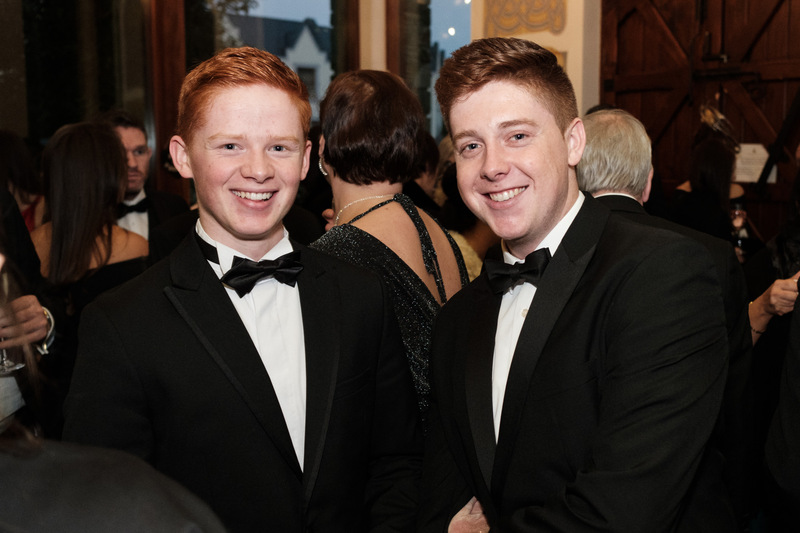 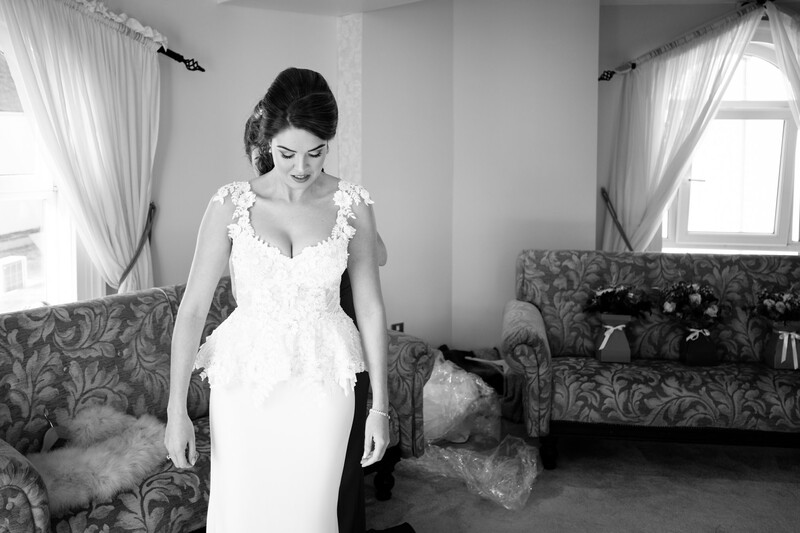 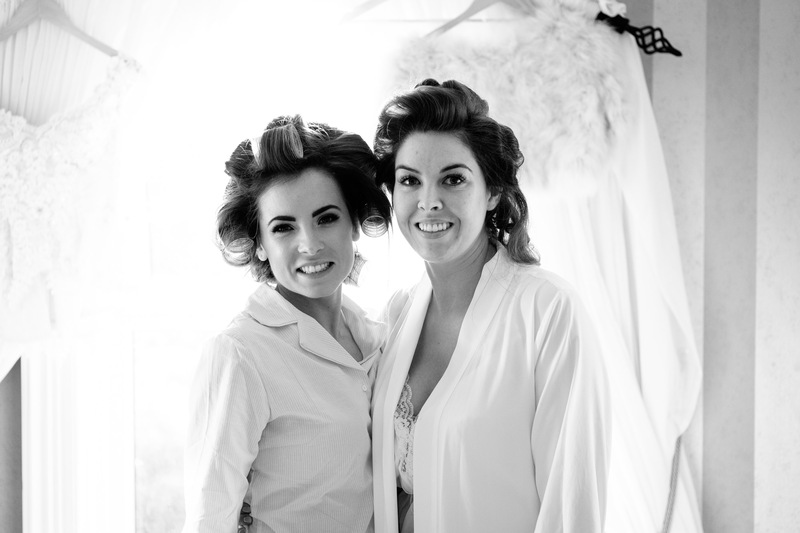 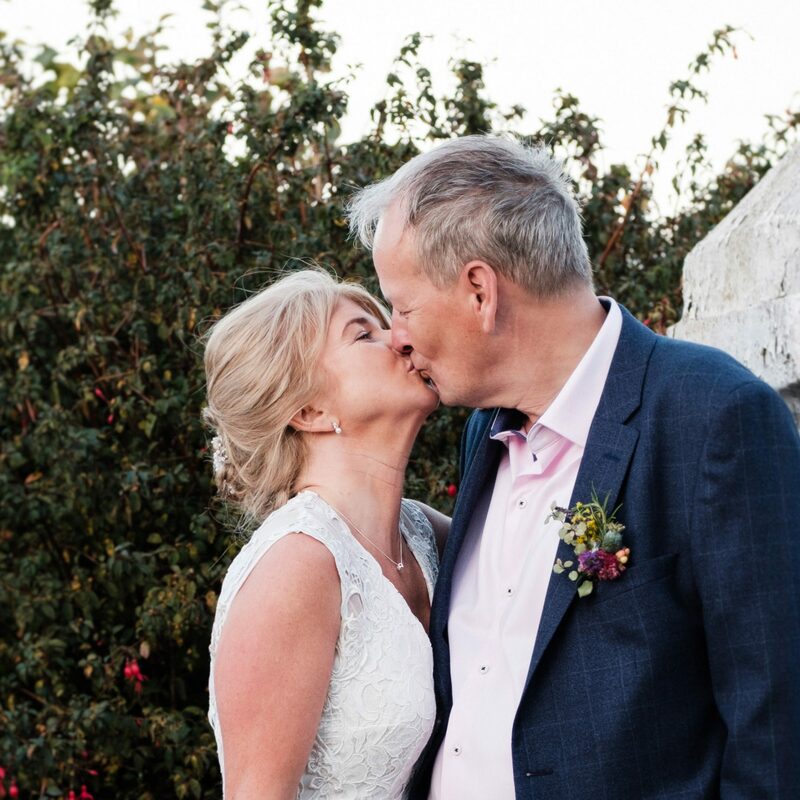 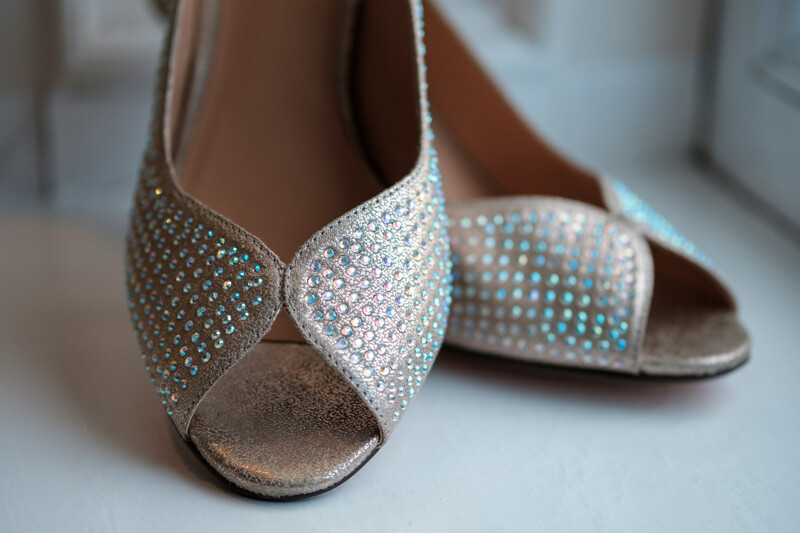 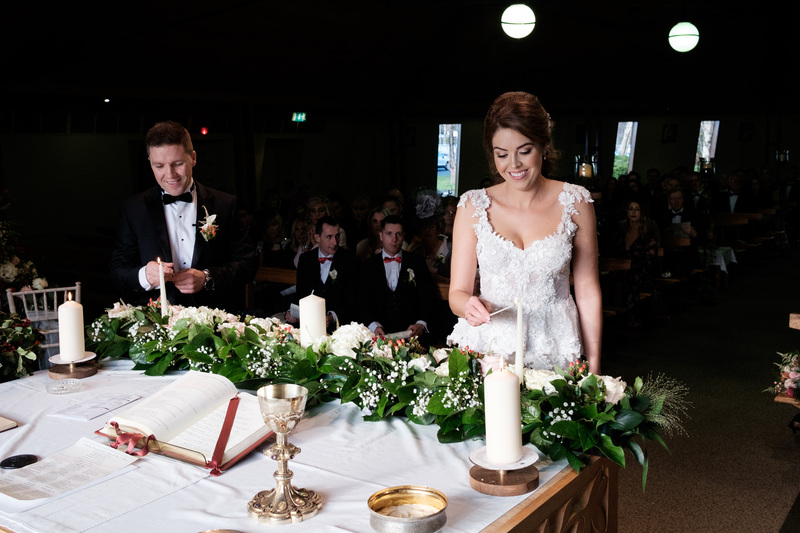 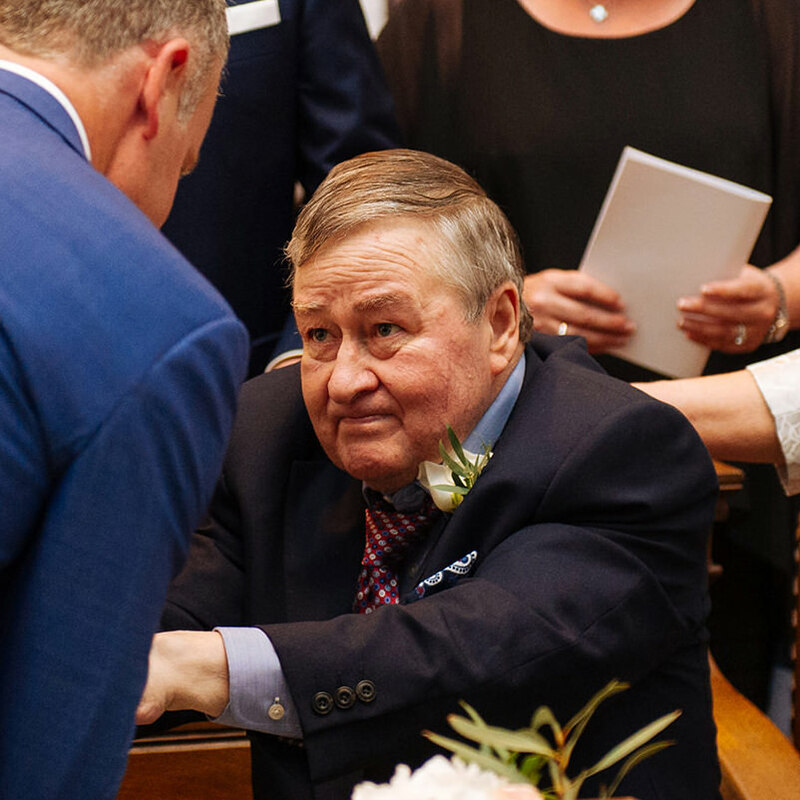 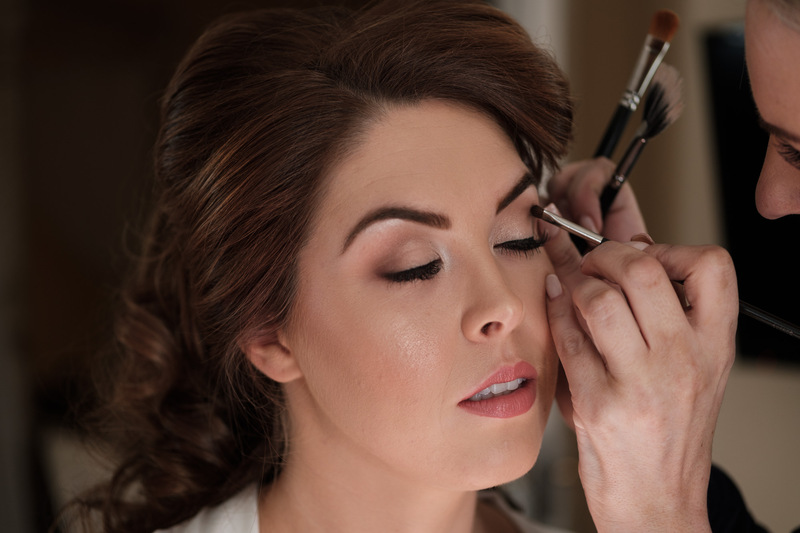 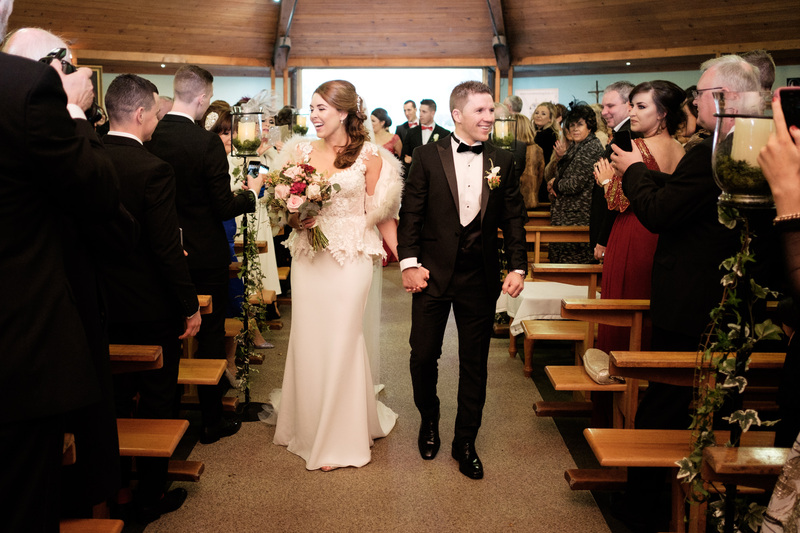 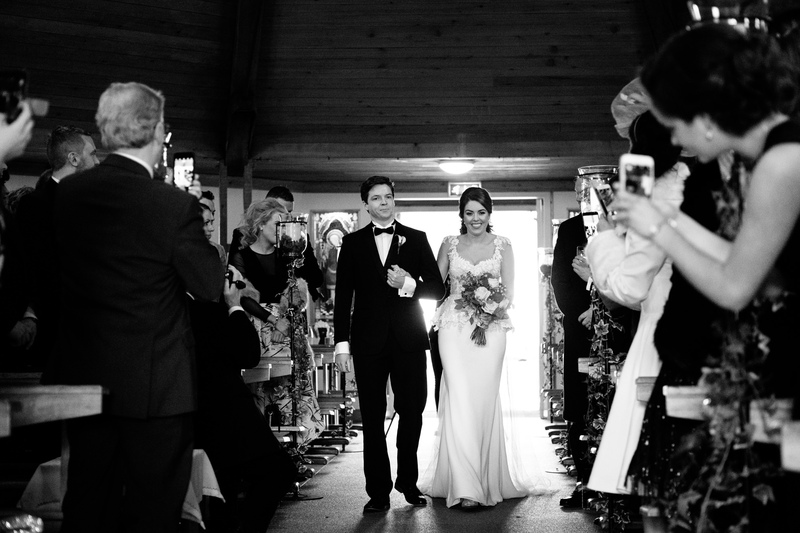 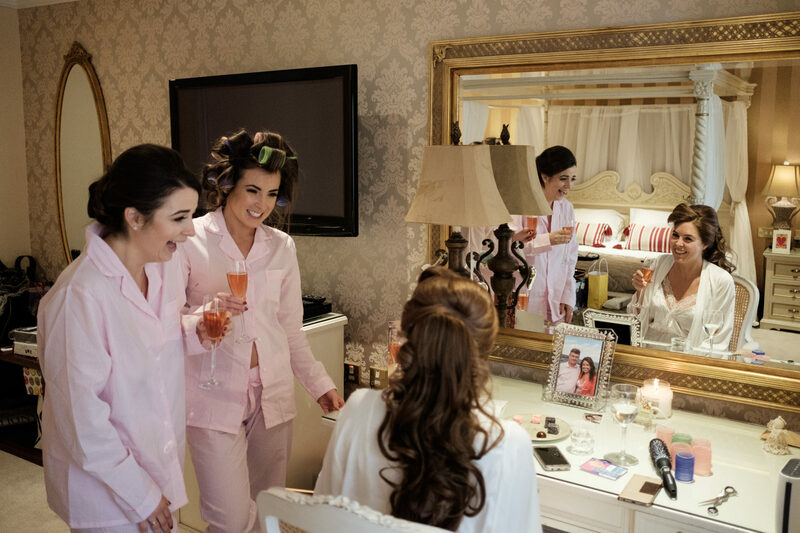 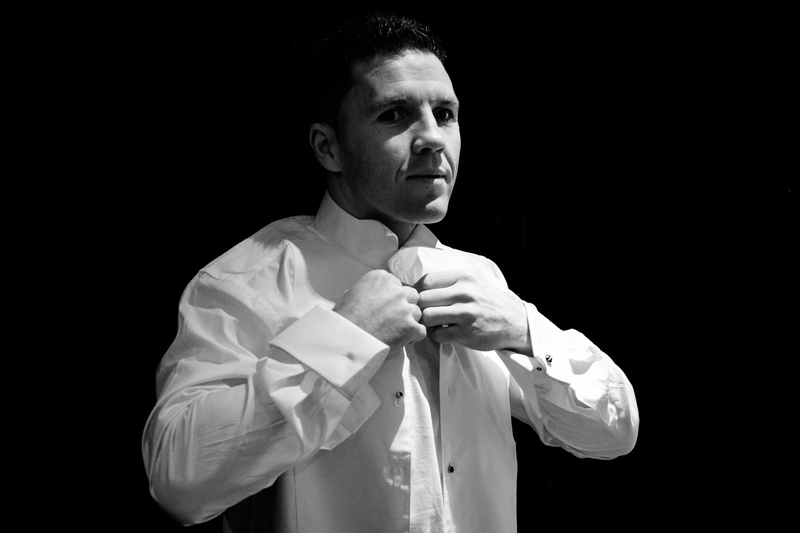 They got ready in Muckross Park Hotel, and headed out to Fossa Church for the ceremony. 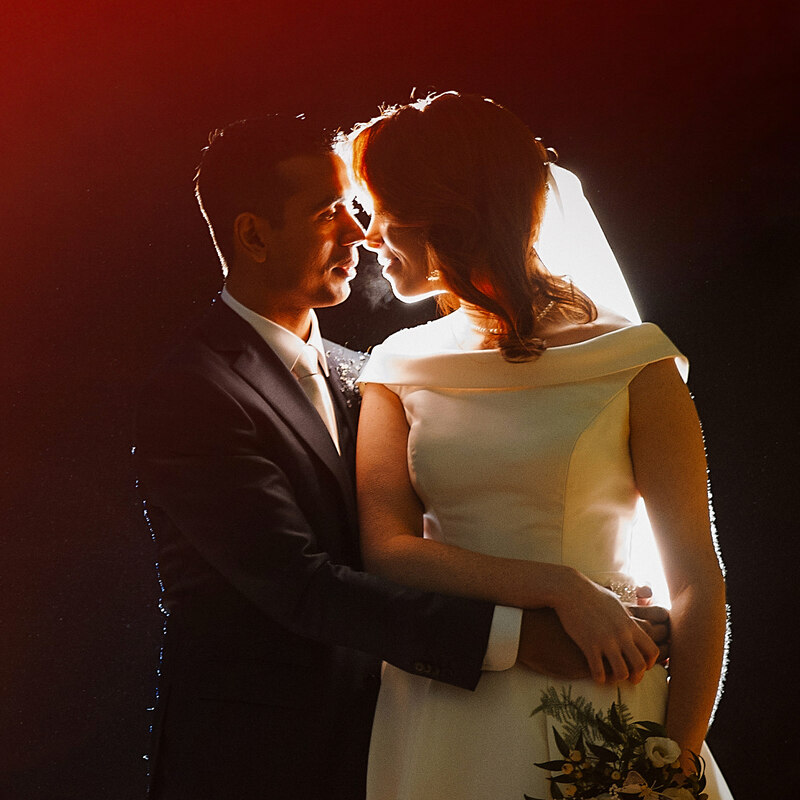 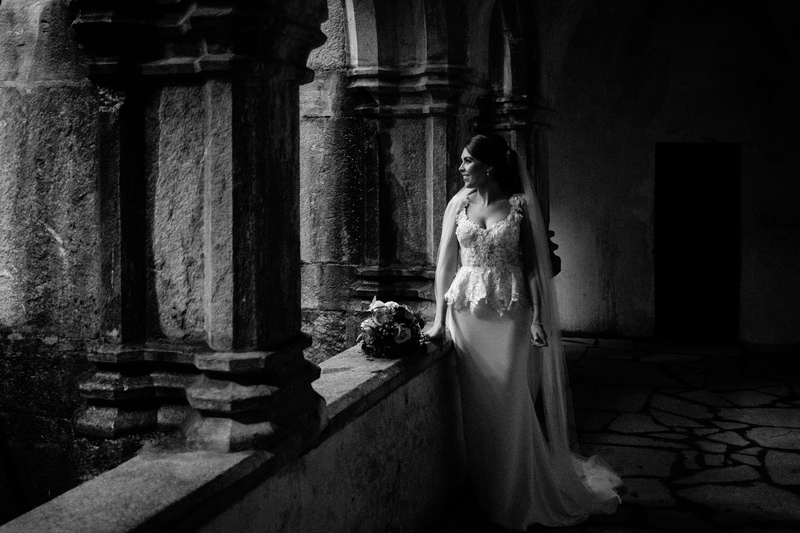 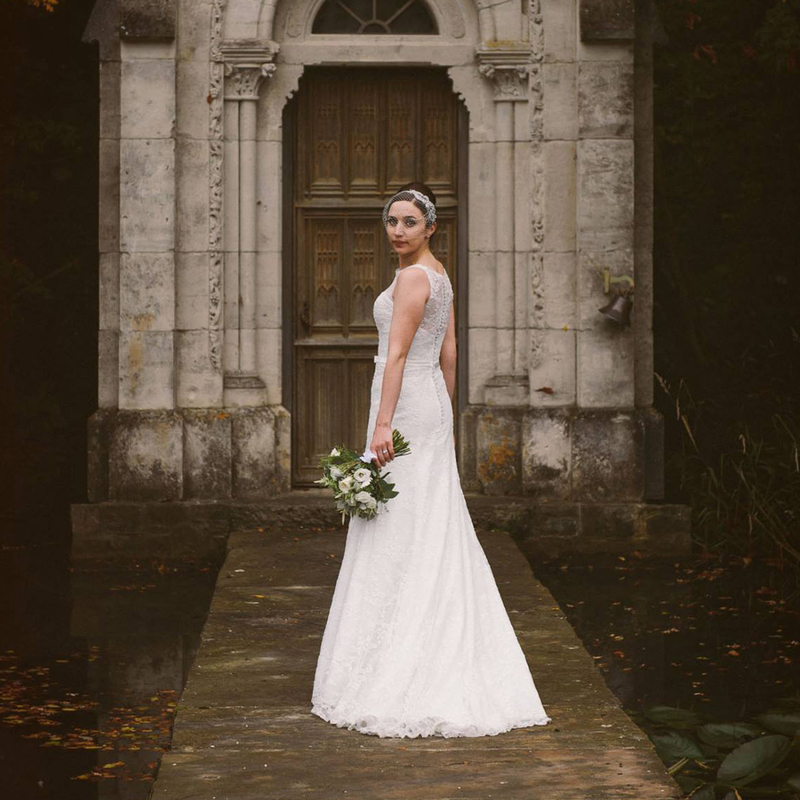 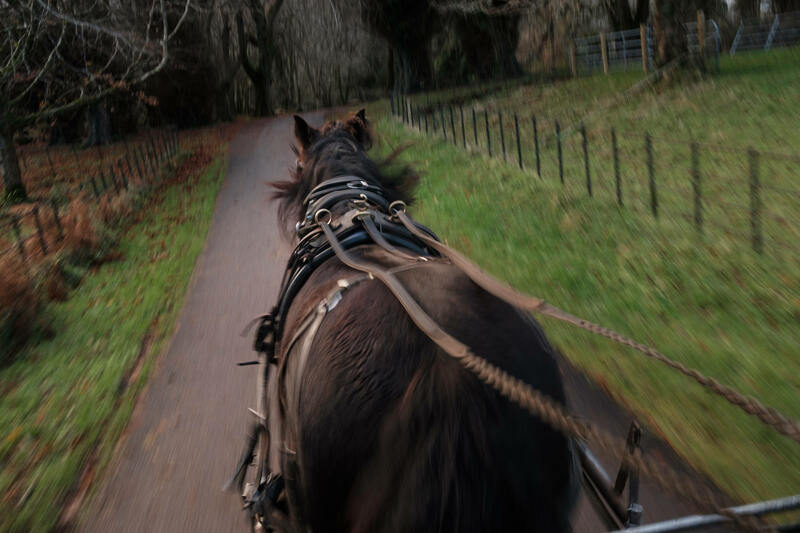 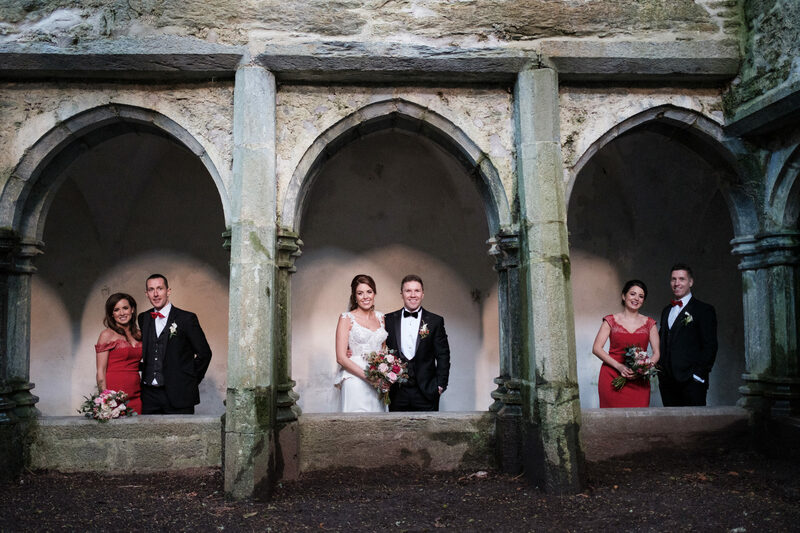 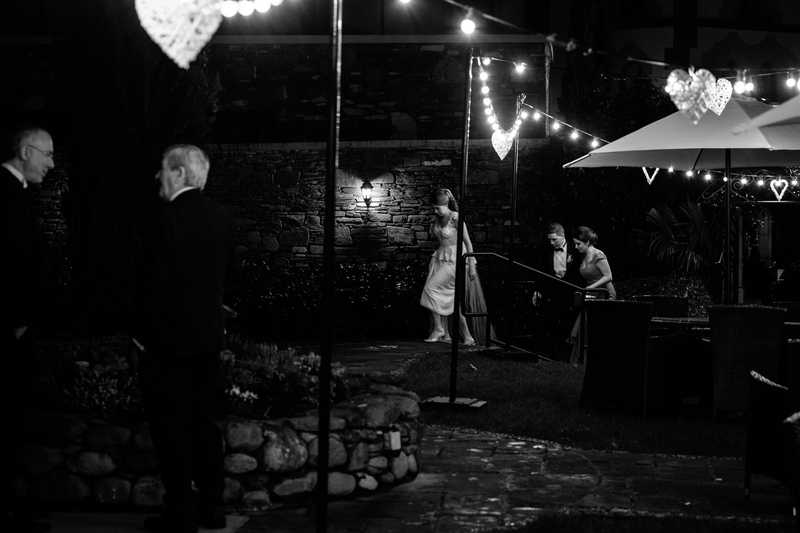 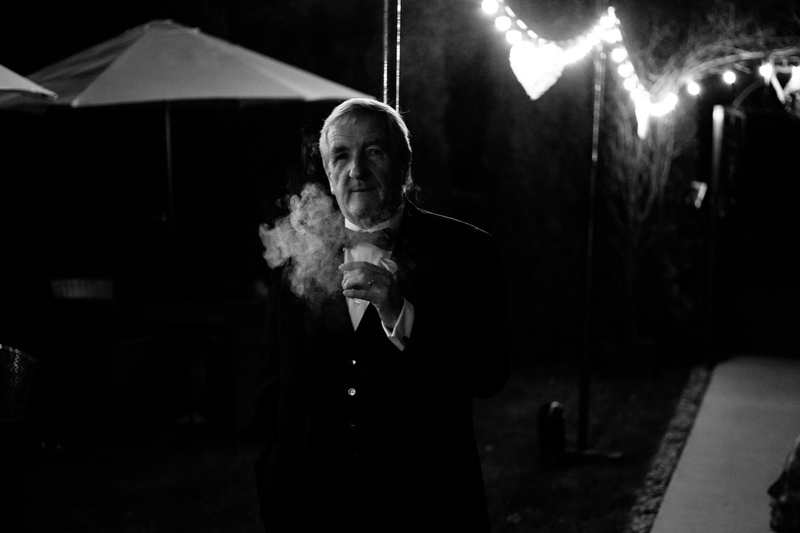 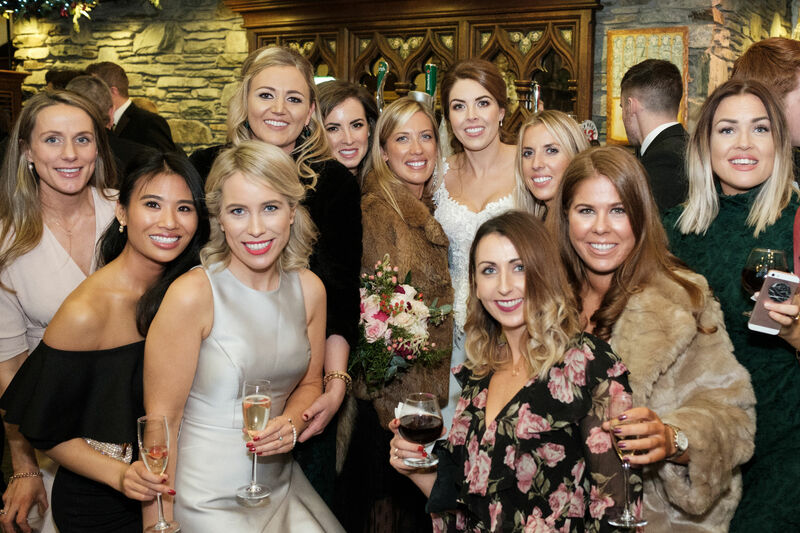 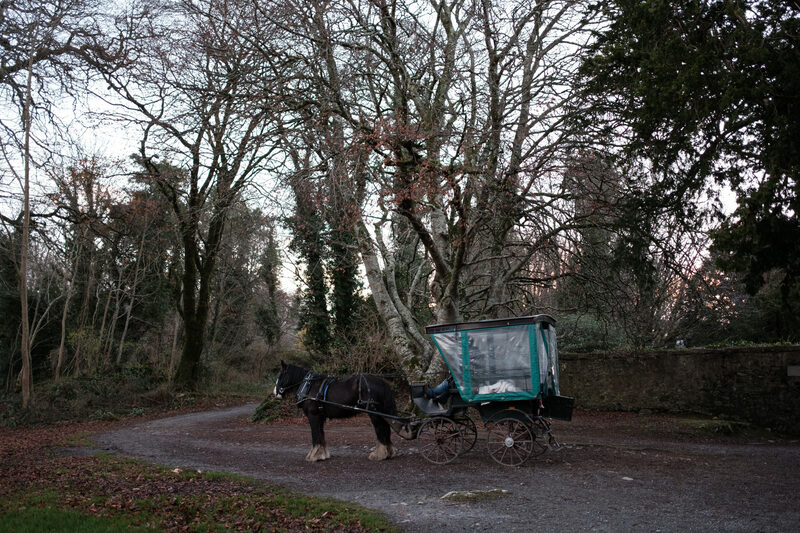 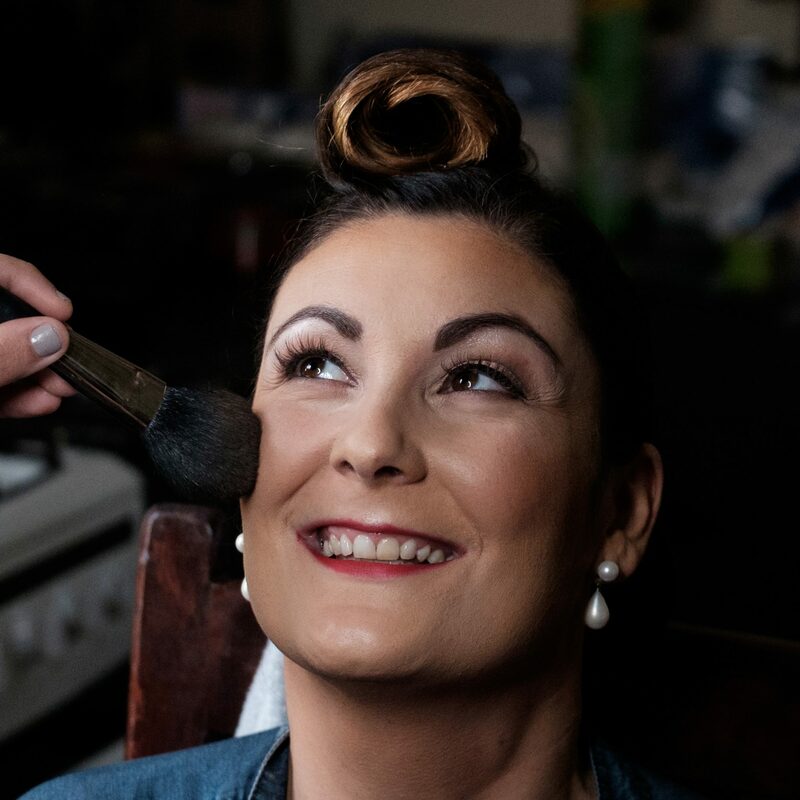 Light is always an issue at December weddings, so we hightailed it out of the church back to Muckross Abbey for some epic photos as the light faded.